After the sudden death of his wife, Maida, Gene is haunted by the fear that their marriage was not all it appeared to be. 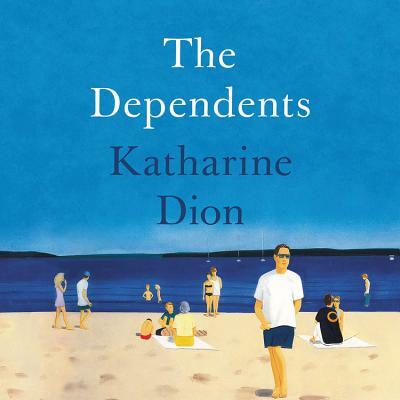 Alongside Ed and Gayle Donnelly, friends since college days, he tries to resurrect happy memories of the times the two couples shared, raising their children in a small New Hampshire town and vacationing together at a lake house every summer. Meanwhile, his daughter, Dary, challenges not only his happy version of the past but also his view of Maida. As a long-standing rift between them deepens, Gene starts to understand how unknown his daughter is to him-and how enigmatic his wife was as well. And a lingering suspicion seizes his mind that could upend everything he thought he knew.